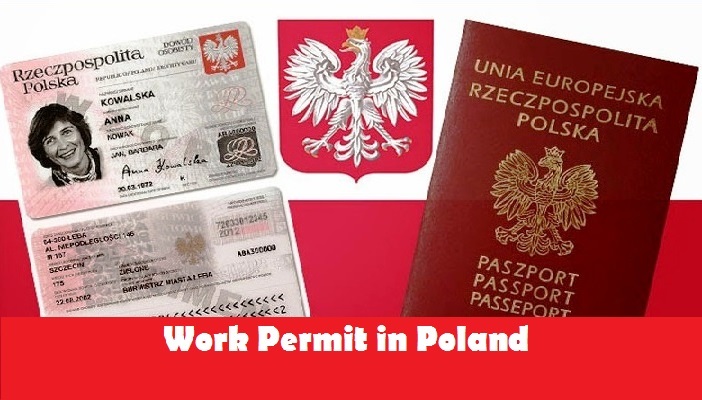 Temporary Residence and Work Permit in Poland .If you are from overseas and are hoping to relocate to Poland on a temporary basis, you will probably need to apply for a temporary residence and work permit in Poland. In this article you can find out more about eligibility criteria and how to apply for the appropriate permits so that you can be fully prepared. When Can A Temporary Residence Permit Be Issued? Any foreigner who plans to live in Poland for over 3 months can apply for a Polish temporary residence permit. This is granted for a period of up to 3 years, however if a shorter stay should be justified, the permit period may be shortened. No temporary residence permit is automatically prolonged, so should you wish to remain in the country for longer, a new permit must be applied for. You will be required to leave the country before your permit expires or alternatively apply for a new permit which will enable you to legally stay in Poland. When Can A Residence Permit Not Be Issued? Can A Temporary Residence Permit Be Withdrawn? A permit can be withdrawn if the purpose for their stay ceases to exist or if the applicant no longer fulfills the necessary requires for the permit. It may also be cancelled if the applicant's details enter the list of undesirable foreigners or for reasons of public safety. Should the applicant have submitted any false information during their application, if they owe tax or if they refuse treatment for a compulsory medical condition their permit may also be revoked. When applying for a temporary residence permit, the applicant must submit their fingerprints. They will then receive a stamp in their travel document to legalize their visit. The temporary residence permit must be issued in person and must submit their completed copy of the application form, copies of their passport as well as the original, current color photographs and documentation confirming the reason for their stay. In addition, when applying for a work permit in conjunction with a temporary residence permit, the applicant must also submit health insurance documentation, evidence of their steady income, documents confirming the place where they intend to live, a tax declaration, a certificate of discharge of fiscal obligations and the results of a labour market test. A fee of PLN 440 is required for a temporary residence and work permit with a further PLN 50 due for the issuance of a residence card. The decision will be made within a month and the paperwork will be issued to the applicant. When The Temporary Work Permit Is Granted, Which Employment Can Be Undertaken? When an applicant is granted a temporary residence and work permit, they can only work for the employer or employers that they have stated in their application. The terms and conditions will be laid out in the document including the position the applicant is working in, the minimum salary they will receive, their working hour and type of contract. Should the applicant lose their job, they must inform the Voivode within 15 days.